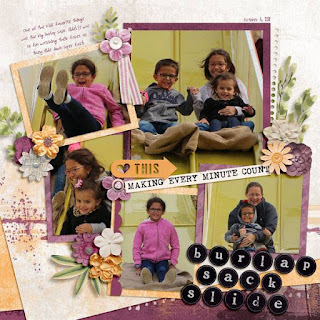 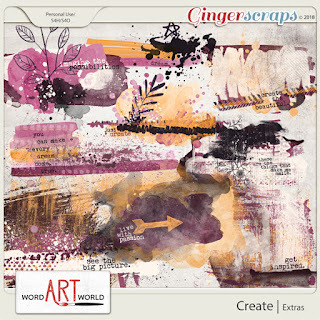 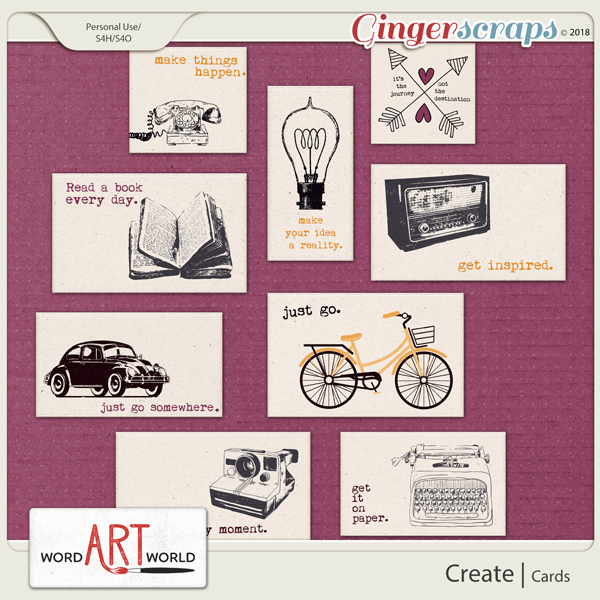 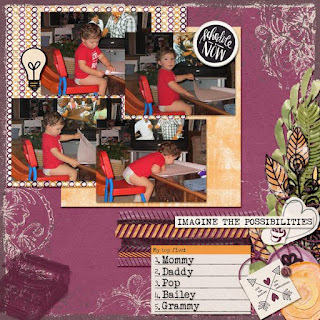 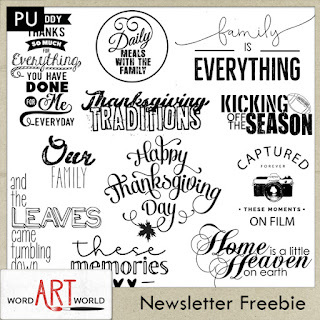 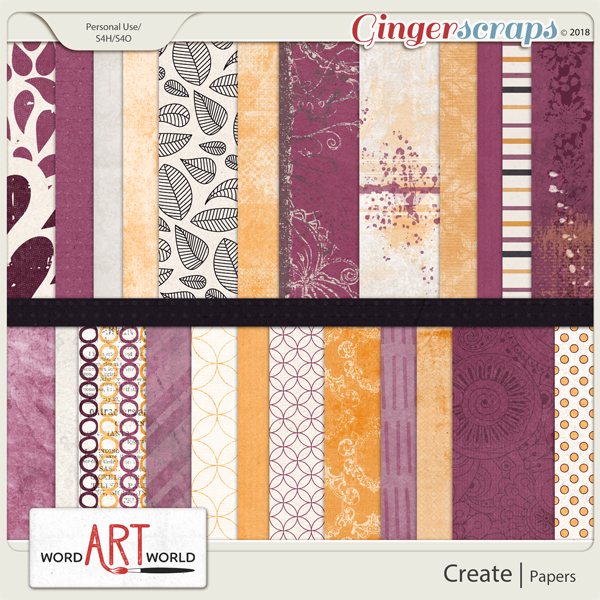 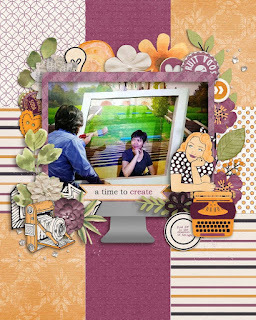 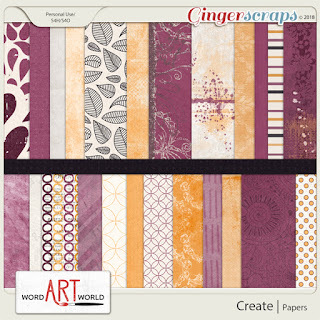 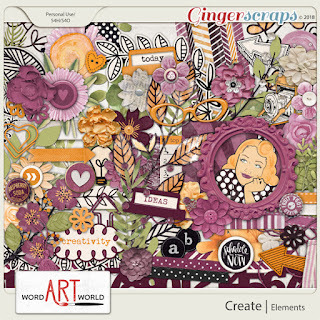 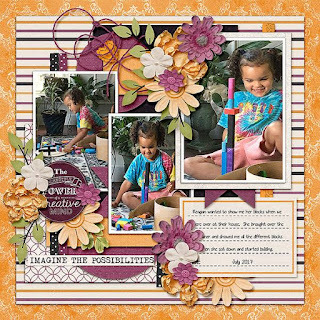 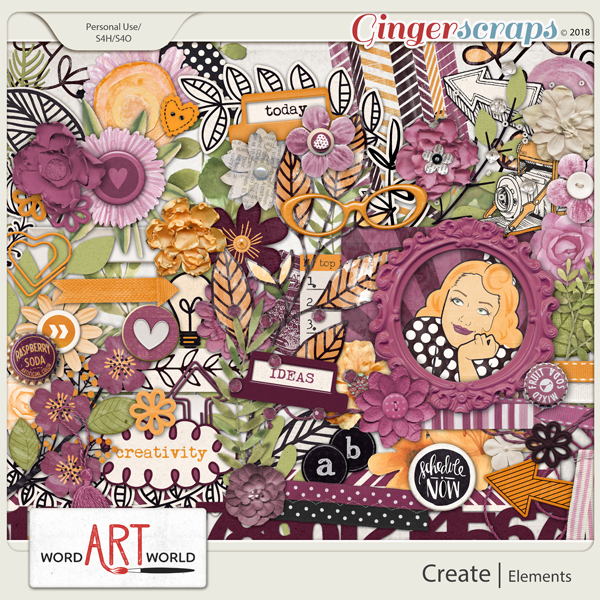 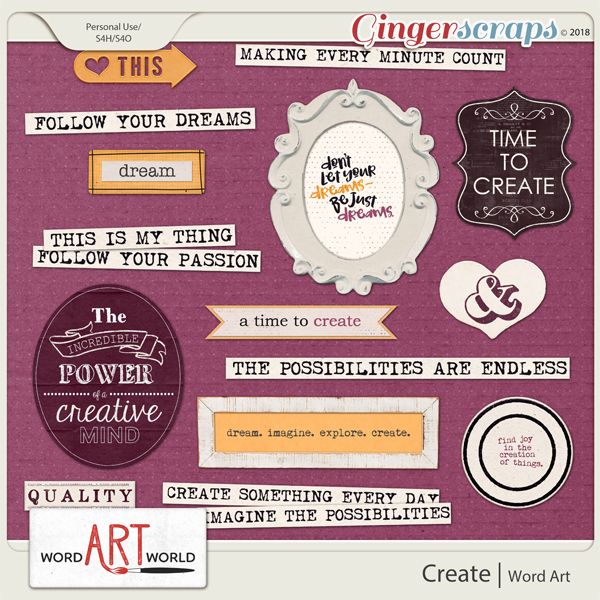 Word Art World: NEW November Freebie and $1 Buffet Sale! 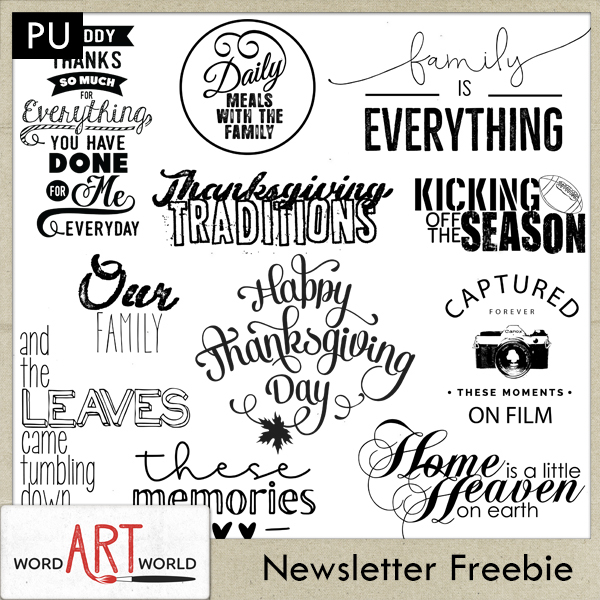 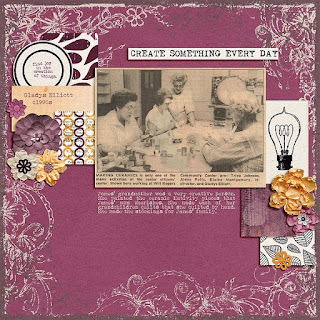 NEW November Freebie and $1 Buffet Sale! 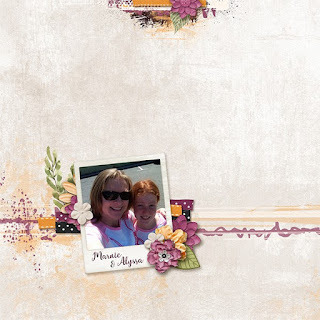 Check out these beautiful layouts made by members of my creative team!